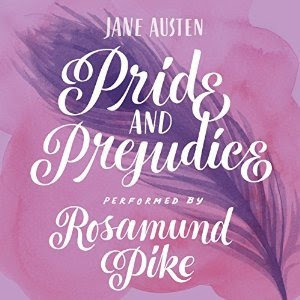 This month I began my new tradition of reading Pride and Prejudice by Jane Austen once a year, and I really enjoyed diving back into this book! 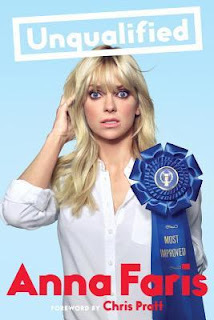 This time around I listened to the audiobook, which was narrated by Rosamund Pike, and I loved having her read the story to me. 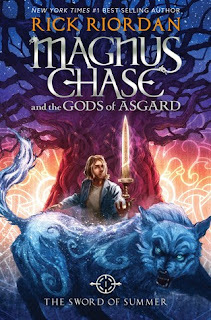 I also officially began reading the Magnus Chase and the Gods of Asgard series this week, and I really enjoyed The Sword of Summer! I'm looking forward to reading The Hammer of Thor in February. 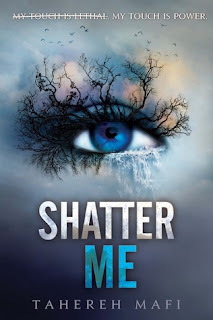 I also finished my re-reads of Shatter Me by Tahereh Mafi and Rebel of the Sands by Alwyn Hamilton. 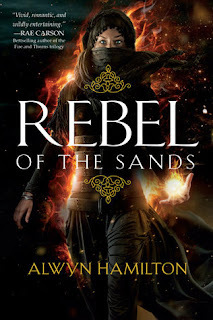 Both of these series have new books releasing in March, so I'm re-reading them to refresh my brain before they are released. 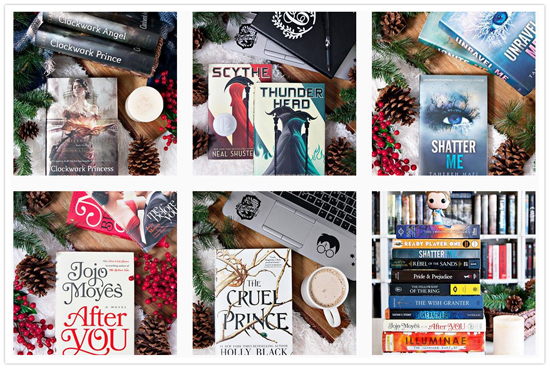 I've been so preoccupied with my TBR this past week, that I didn't really get a chance to watch much TV or movies. 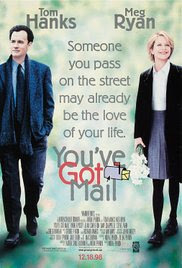 I did watch You've Got Mail on New Year's Day, which has become my traditional first movie of the year for the past few years. 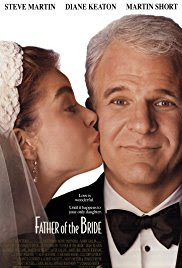 I also watched Father of the Bride, is also a favorite, and never gets old. As I said above, my 2018 is off to a productive start, and I can't complain about that! I really do hope I can keep up this momentum throughout the whole year, because there are SO many things I want to do!! And with the kiddos heading back to school on Monday, I may actually get to do them. Haha!